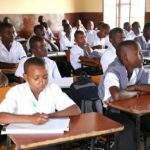 St James Secondary School currently has 305 local students and orphans enrolled from Form I-IV who are sitting their O-Levels. 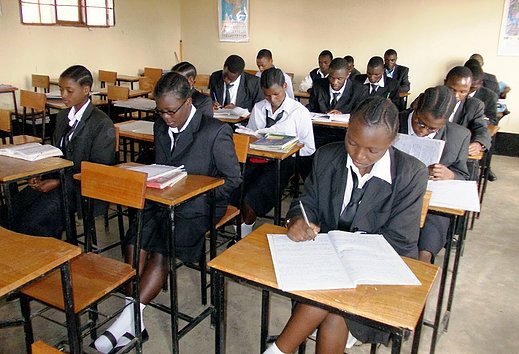 In 2016, it will increase to accommodate Form V and in 2017 St James will complete their Advanced Level accrediation with Form VI. 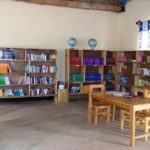 All students board on site and are looked after by teachers, support staff and cooks. 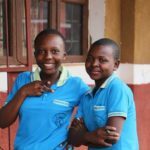 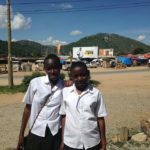 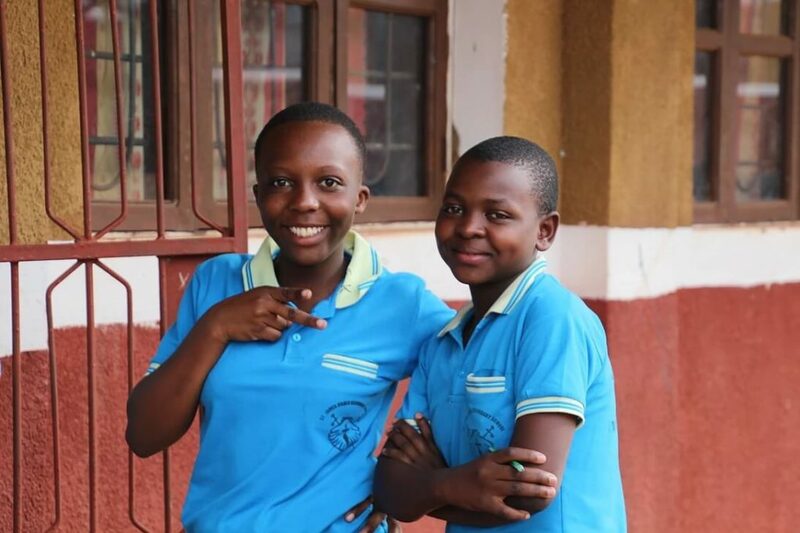 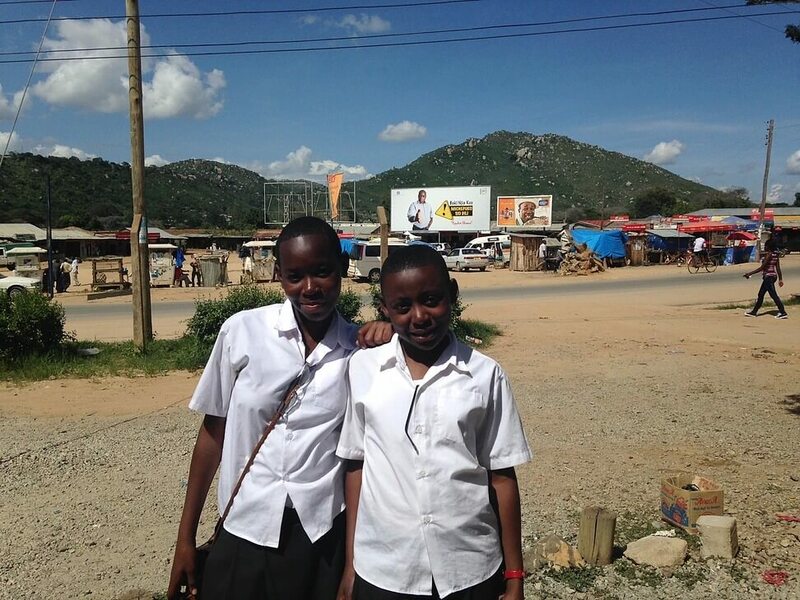 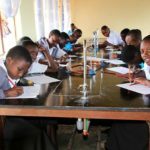 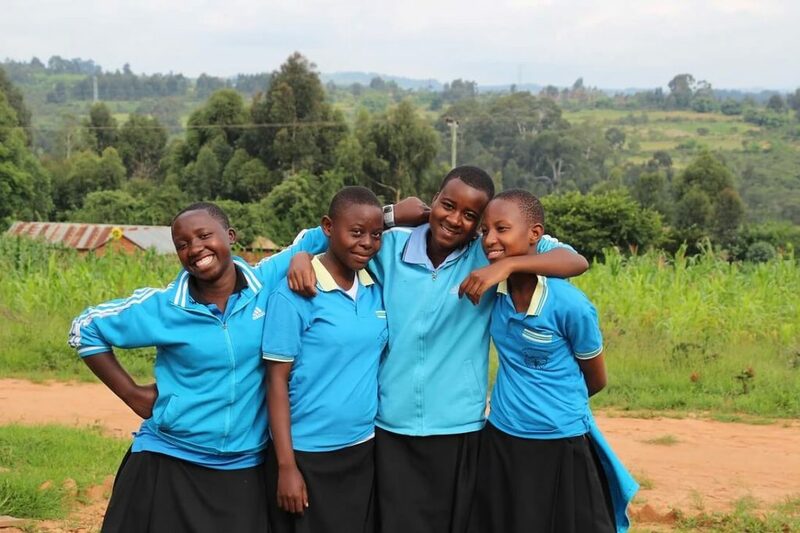 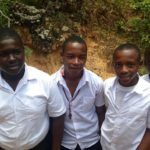 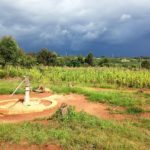 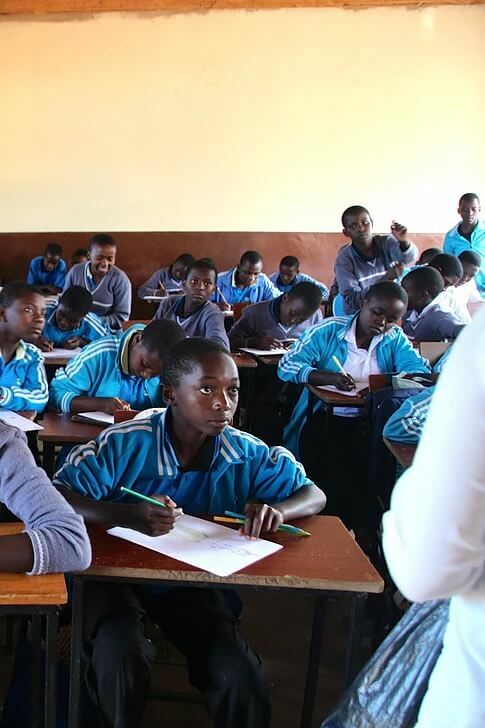 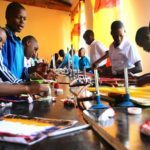 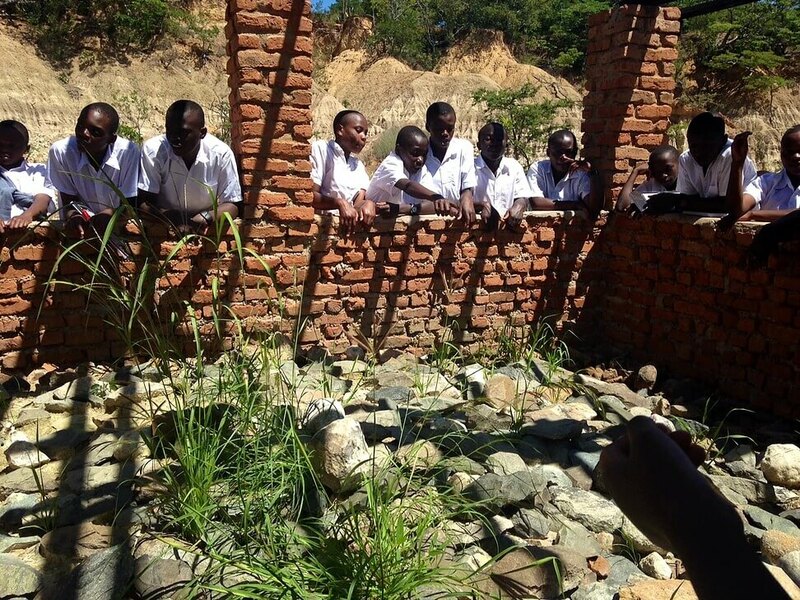 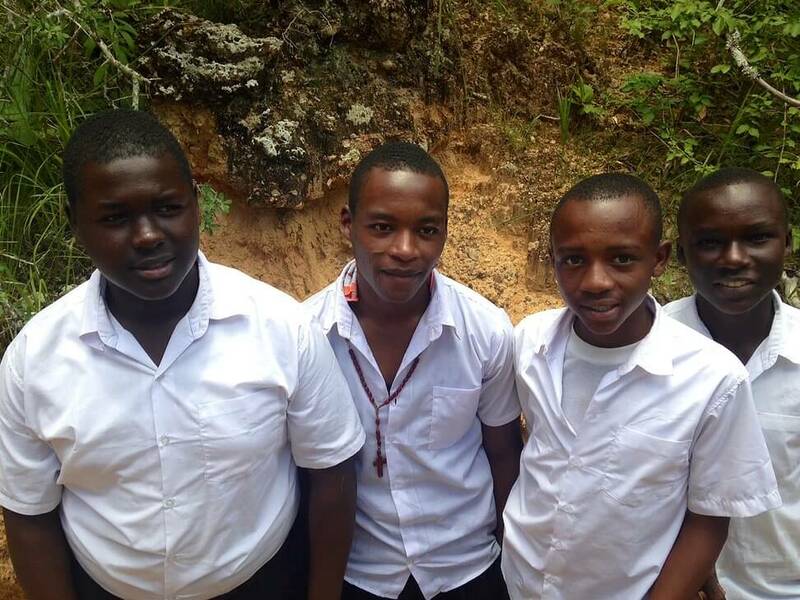 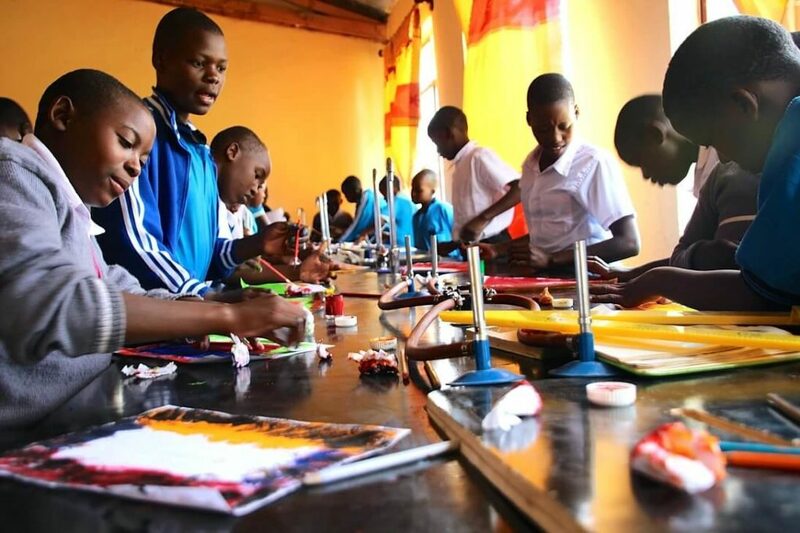 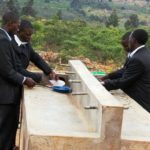 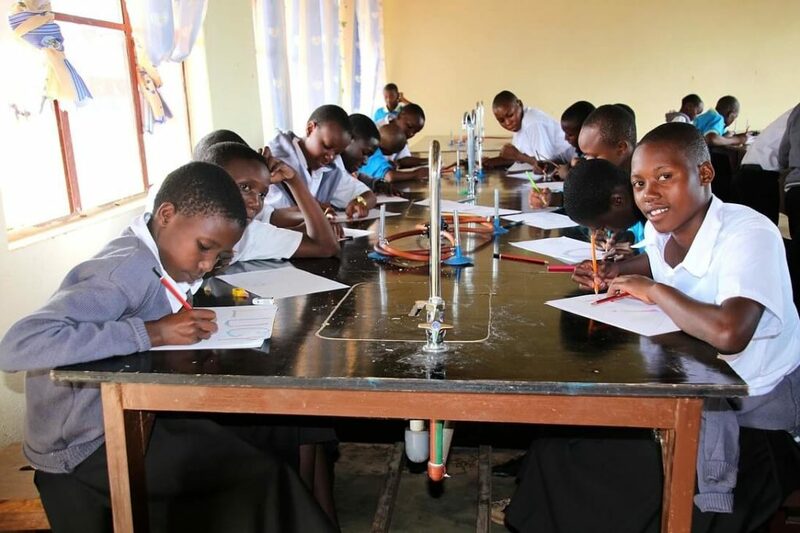 St James will eventually house and educate up to 400 students from nearby villages in this region of Tanzania, expanding the educational opportunities for local students, alongside other high schools in the region. 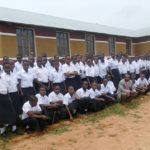 All staff employed at St James School are local Tanzanians. 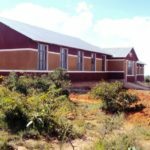 Youth Off The Streets Overseas Relief Fund is pleased to advise that the major St James Kilolo High School project is now almost complete. 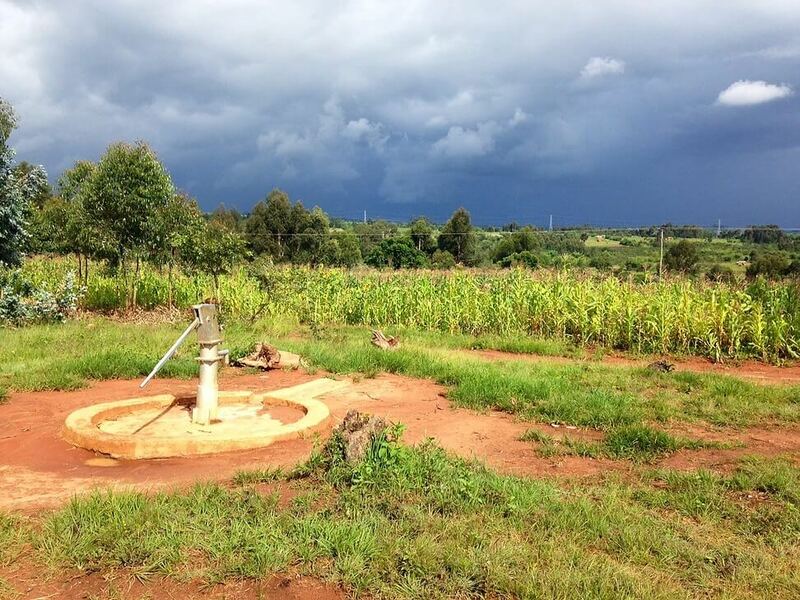 The new water tank will be finished by December 2015 will see this large capital works project finished. 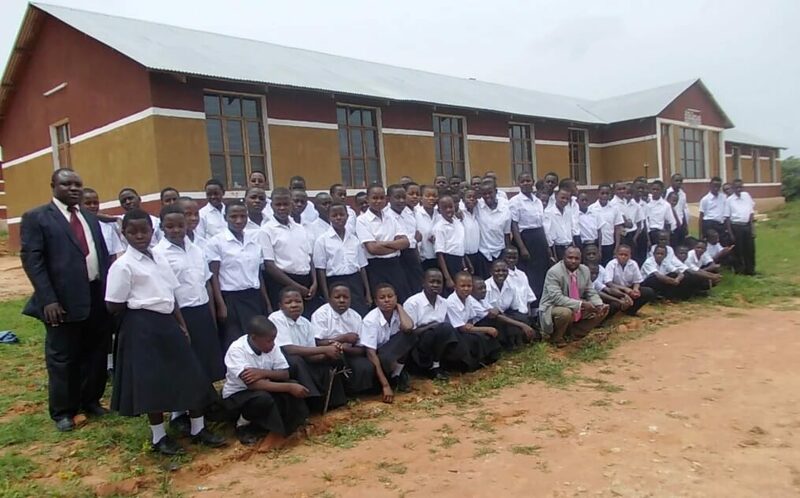 The high school currently has 20 classrooms and toilets, a library, computer laboratory, four dormitories (two for boys and two for girls), dining hall, kitchen, administration block, headmaster’s house, teacher’s accommodation, science laboratories and storeroom. 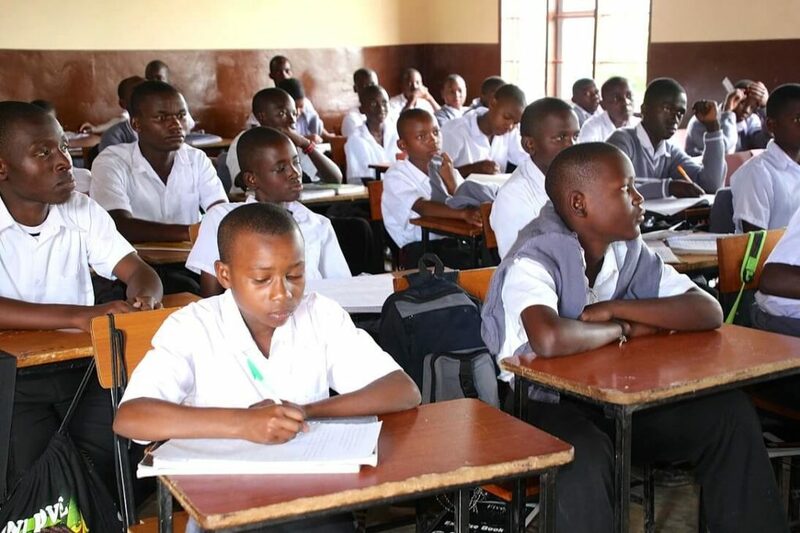 Subjects will include Mathematics, Biology, Chemistry, Physics, Civics, Kiswahili 1 & 2, History 1 & 2, Geography 1 & 2, English 1 & 2 and General Studies. 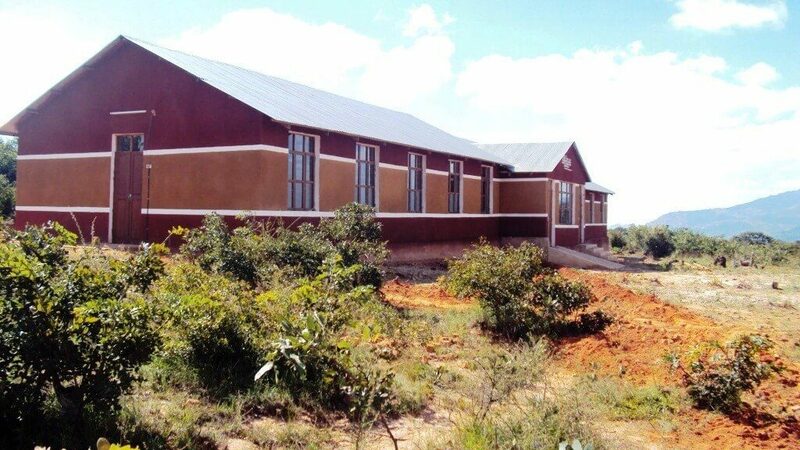 The school will cater to local orphans and fee paying students. 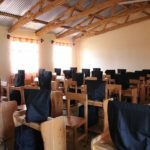 There are 14 teachers and 11 non-teaching staff, including 3 cooks, 2 security guards, an accountant, librarian and firewood cutter. 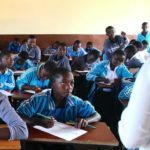 The local government has registered the school and the local communities are excited that more young people in the region now have the opportunity to attend secondary school closer to where they live. 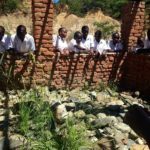 This wonderful project will have a long lasting impact on the region, employing local teachers and support staff and providing educational opportunities for future generations. 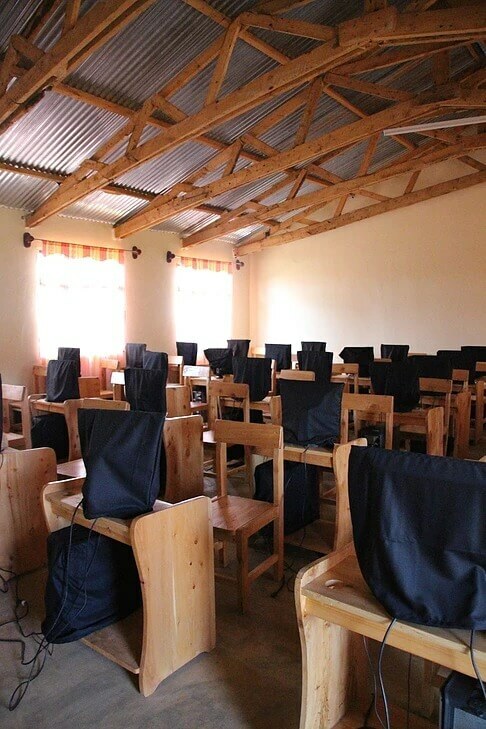 Canterbury Leagues Club has been a major supporter of this project. 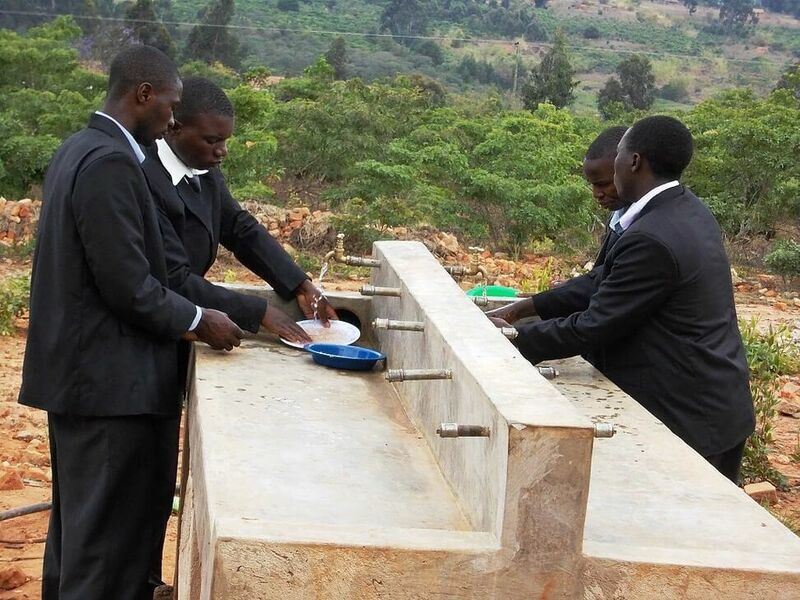 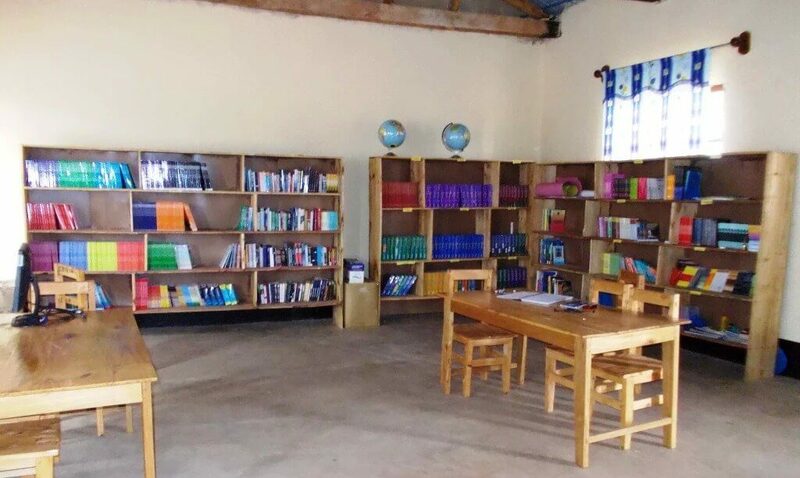 A recent donation from the Club was used to purchase books and furniture, and also facilitated the connection of electricity and water to the completed buildings.